Naomi began volunteering at the Chicago Botanic Garden in 2014 after working as an elementary school teacher and office manager. 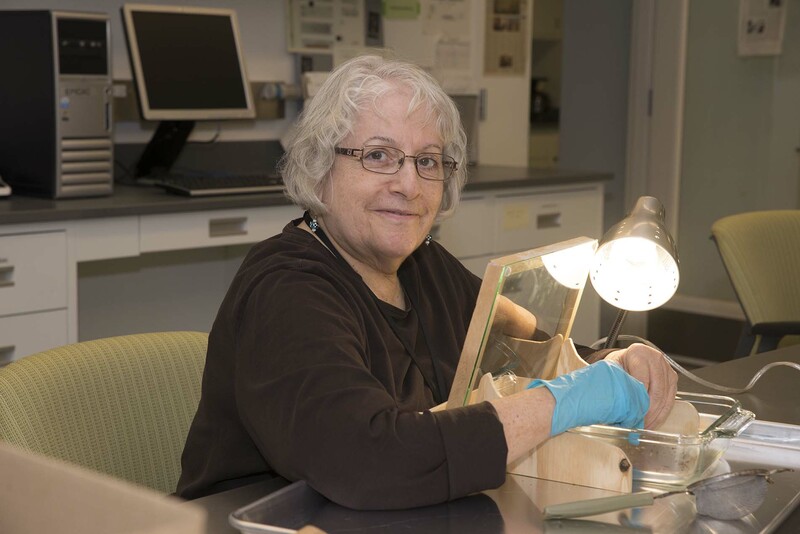 Since joining the Echinacea Project in 2014, Naomi has cleaned numerous Echinacea heads counted over 20,000 achenes! She appreciates the quiet lab work and the chance to learn about plant conservation. Outside of the lab, Naomi enjoys knitting, gardening, and spending time with her grandchildren.